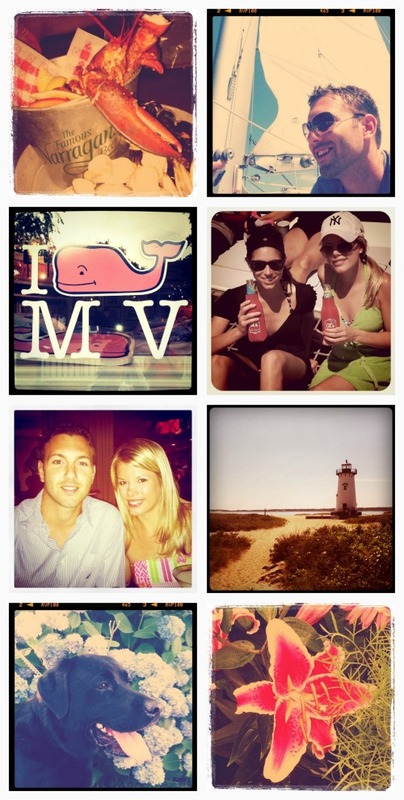 Some highlights from last weekend on the Vineyard captured through my iPhone. I'm in Boston with Teddy now visiting friends and cheering on my Yankees in enemy territory. Have you been watching Shark Week on Discovery? We are going out on a friend's boat tomorrow... and I will be staying on that boat. Have a happy weekend! Looks like it was a fun time. Enjoy Boston! Have a great weekend! I'm headed to MV on Sunday, your pictures have made me SO much more excited!! I look forward to August on the island every year! Have a great weekend! The weather is supposed to be perfect for going out, and shark watching! Weekends in Boston, sounds pretty perfect! Have a great weekend Lindsay. I won't be getting in the water this weekend either! Go Yankees! Never understood the obsession with Shark week- I'm terrified of sharks! 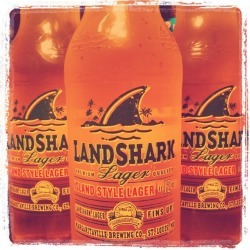 The only shark I'll get near is a LandShark... love that you posted a pic of those!! Pretty pictures! Makes me want to make a trip up north to New England! Love, love, love! Looks like another delightful weekend for you!!! Hope this next one is just as enjoyable! LOOOVE ALL THE PRETTY PICTURES!! I need to start using my instagram app more!